ONLY 3 REMAINING on this development. 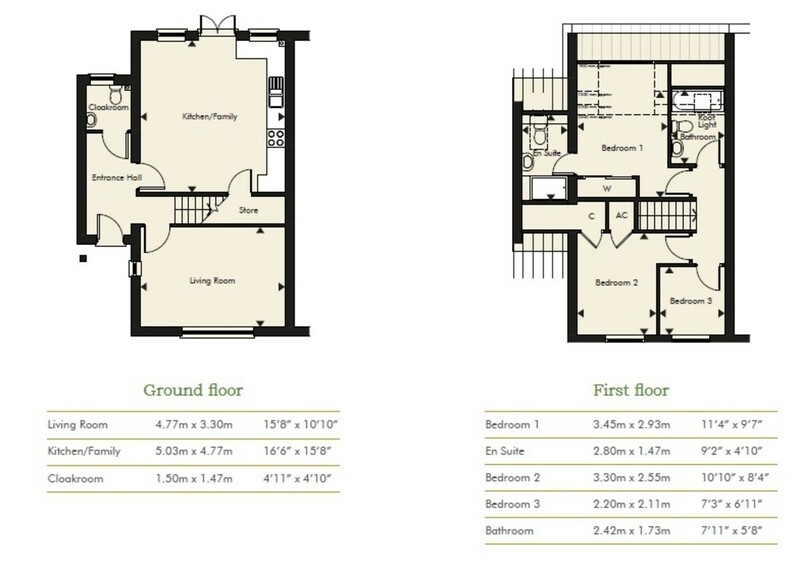 The show home is now open for viewings, please call us to book an appointment or to find out more information. AGENTS NOTE Extensive woodland on the doorstep with immediate access - this is for use by residents which leads into Fittleworth Common.